Enjoy true to life colours and sharp images thanks to the 5.3 inch IPS LCD capacitive touchscreen, perfect for bringing videos, applications, photos and games to life. 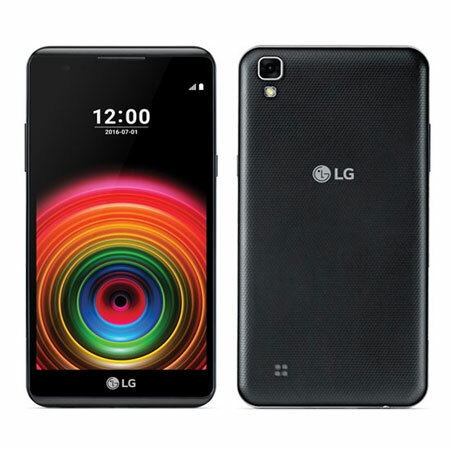 The LG X Power offers 720 x 1280 pixels, with 277 ppi pixel density. Perfect for Selfie lovers, simply look at the screen and the Self Shot feature will automatically capture your shot handsfree! The rear 13 megapixel camera also offers fantastic film effects that will make a sensation among your friends. With a thickness of just 7,9mm and Quad-core 1.3 GHz Cortex-A53 CPU, the LG X Power is a real bundle of energy. An outstanding 4.100mAh battery allows you to use your handset all day without draining your battery life, allowing you to go further for longer. Furthermore, the Quick Charge feature will allow you to recharge your device nearly twice as fast as conventional chargers. 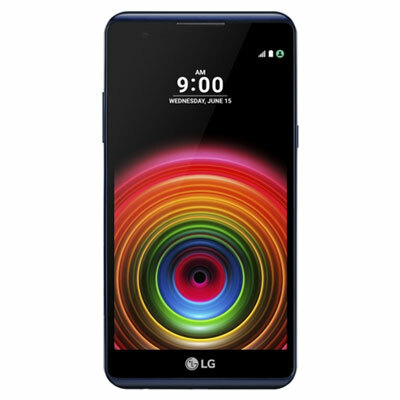 Offering 4G connectivity and LG NFC technology, you'll be able to stay connected and transfer data from your old phone wirelessly, simply snapping the rear of the new X power. Enjoy 16GB internal memory (up to 256 GB expandable via MicroSD), 2GB Ram and the latest Android OS.